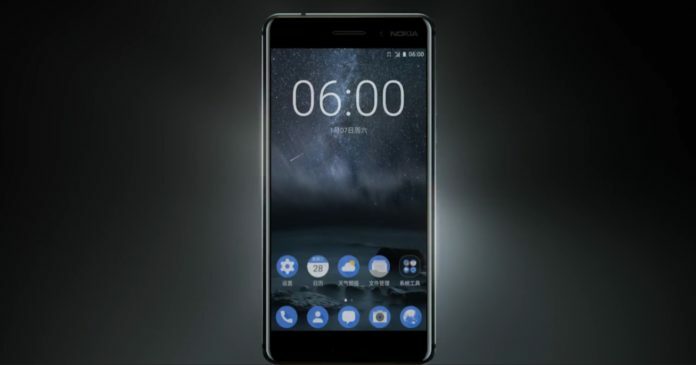 Nokia made a solid return to the smartphone market with its Nokia 6, but it was made exclusive to Chinese market only. So, we will not see the device in other markets and in case you want to try it, you have to import it from China. But, the problem is that you won’t get the phone so easily, and this has been proved today. The Nokia 6 was sold out today in just a minute so, you can now imagine how much popular Nokia is among users. The device got almost 970K+ Registrations which is surely a big number as the company came back after two years into the Android market. The last time company launched an Android related device was in 2015 when Nokia N1 tablet was launched with Android Lollipop. The Nokia 6 is a good device, but it is surely not the best if we look at the price tag of $245. It features a 5.5-inh AMOLED 1080p display and is powered by a Snapdragon 430 processor, and this is something that disappointed the users. No one expected that the company would use such a low-end CPU for a smartphone that has a price of $245. Anyways, other specifications include 4GB of RAM and 64GB of onboard storage. Yes, you can expand it further via the microSD card. Camera wise, there is a 16MP rear camera with a single LED Flash and an 8MP front-facing camera for clicking selfies. Under the hood, a 3,000 mAh battery powers the phone and the Nokia 6 runs on Android Nougat out of the box. As we mentioned in the beginning, the phone is exclusive to China only and the next sales will occur only for Chinese markets. We will update you about the next Flash sale of Nokia 6that is happening soon. Stay Tuned.